May 15th is National Chocolate Chip Day ! Originally, chocolate chips were made of semi-sweet chocolate, but today there are many flavors. These include bittersweet chocolate chips, peanut butter chips, butterscotch chips, mint chocolate chips, white chocolate chips, dark chocolate chips, milk chocolate chips, and white and dark swirled chocolate chips. 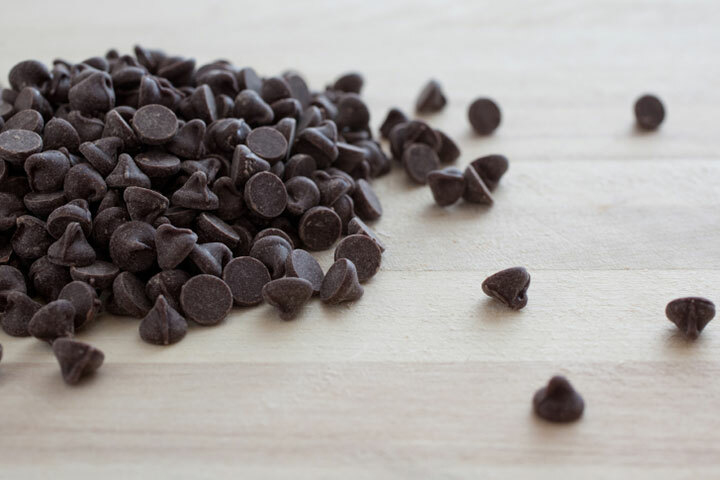 Chocolate chips were invented in 1933 when Ruth Graves Wakefield of the Toll House Inn in the town of Whitman, Massachusetts added cut-up chunks of a semi-sweet Nestlé chocolate bar to a cookie recipe. The cookies were a huge success, and Wakefield reached an agreement with Nestlé to add her recipe to the chocolate bar’s packaging in exchange for a lifetime supply of chocolate. Initially, Nestlé included a small chopping tool with the chocolate bars, but in 1939 they started selling the chocolate in chip (or “morsel”) form. 1923 Listerine was registered as a trademark. 1930 Mrs. Ellen Church, a registered nurse, became the world’s first airline stewardess (flight attendant). The 11 passengers were flying on a United Airlines tri-motor Boeing 80A from San Francisco to Cheyenne, Wyoming. The meal was chicken, fruit salad and rolls. 1940 Nylon stockings went on sale for the first time in the U.S. in Wilmington, Delaware. 1989 Hershey’s reduces the size of the Hershey bar to 1.55 ounces. The price remains 40 cents. 1991 The famous Paris cooking school, L’Ecole de Cordon Bleu, opens a branch in Tokyo, Japan. 2007 Karen Hess, culinary historian, died. Some of her books were ‘The Taste of America‘ (1977) and ‘Carolina Rice Kitchen: The African Connection‘ (1992). She also annotated Mary Randolph’s ‘Virginia Housewife‘ (1983).